Now is the Best Time to Purchase Your New Home! If you are the market for a new home, now is the time to make your move! Mortgage interest rates are forecast to rise in 2019 – a 30-year fixed rate mortgage is anticipated to reach 5.8%, a figure that hasn’t been seen since 2008. Plus, the largest sub-group of millennials with turn 29 next year, which will contribute to an increase in first-time buyer demand and make the homebuying game more competitive. Get the most bang for your buck and make your new home purchase before the year ends! If you are looking for a new home in Atlanta, Richardson Housing Group (RHG Homes) invites you to visit our beautiful new communities. Choose from a variety of home designs to fit your family and your lifestyle. 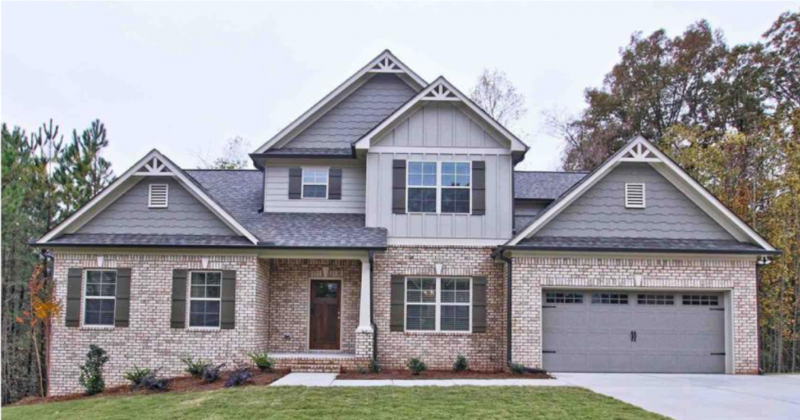 Each RHG home is carefully crafted with the custom features you want most, such as granite countertops, stacked stone fireplaces, gracious covered porches, and more! (Features vary per plan and community.) Our communities are located in the most sought-after areas of Atlanta. RHG communities provide easy access to major job centers, including Lawrenceville, Buford, Norcross, and Perimeter Center, and are an easy commute to Athens and Atlanta. The communities are located in excellent school districts and are just minutes from the best shopping, dining, entertainment, and recreation in the Atlanta region. Visit one of these incredible RHG communities today! 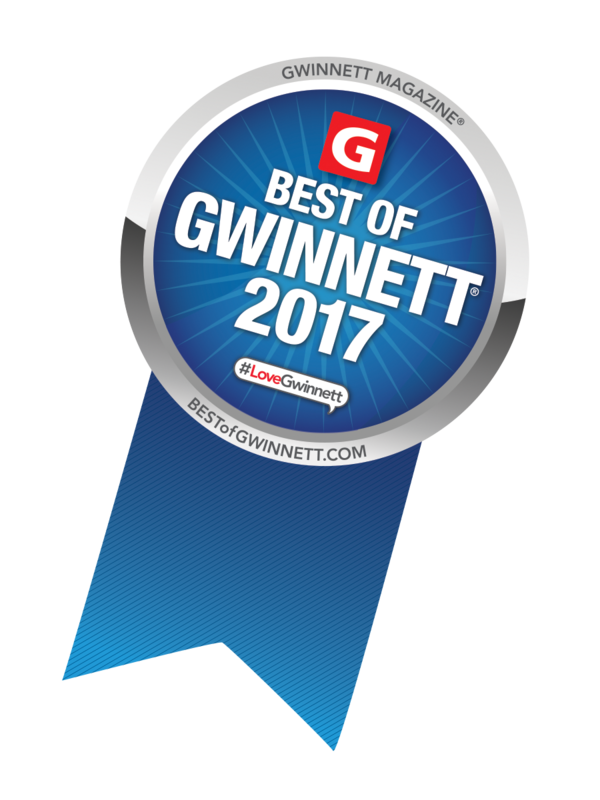 New homes in Dacula from the high $200s – Decorated Model available to tour! New homes in Auburn from the high $200s – Decorated Model available to tour! For more information, contact Realtor Wayne Kelley at 770-330-5978 (wkelley@psponline.com) or Realtor Phil Nardone at 678-794-0431 (pnardone@psponline.com).